Best Mobile App Development Company in India: Affordable Mobile App Development Company in India by Best App Developers in India. 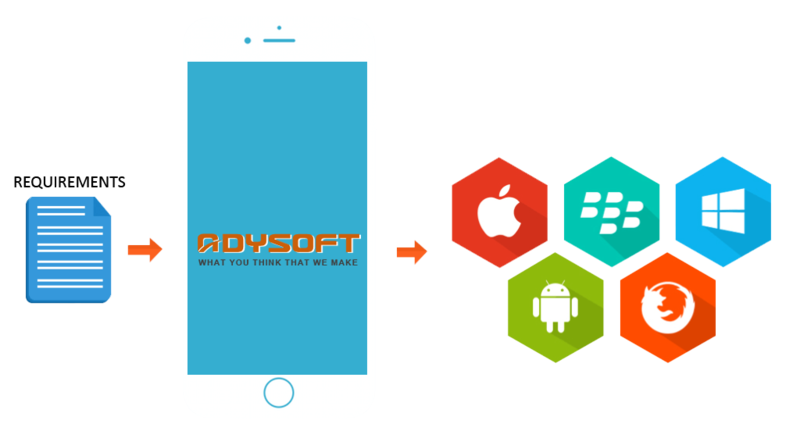 Adysoft one of the reliable mobile App design and development company based in Agra, India that started making Android, Windows and iOS apps. 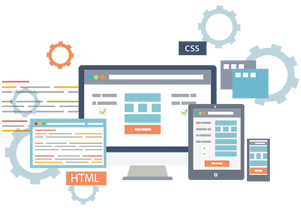 We have always provided best in class service in mobile app development outsourcing services till date. When you choose Adysoft, you are partnering with most cost-effective team that has been designing and developing feature-rich mobile apps for years. Overview of Mobile App Development Company in India for productivity, profitability and more!!! How can we give the best solution for Mobile App Development in India? Adysoft The best known reliable iPhone and Android mobile app development company in India. Looking to the changing marketing strategy, it would be useless to think regarding importance of Mobile App development as it is one of the vital parts of every business. Whether you have a small or big business, it is must to make certain software that enhances accuracy of business and gives great customer satisfaction. Adysoft provides 100% Customer Satisfaction and believe in building long term business relationship to help achieve your business goals.